As a homeowner with a garden you are constantly aware of garden care duties and chores. This becomes more evident when you plan trips away from home for work or play. Here is a short guide on how to approach your garden maintenance for year round attention. Drew looked out over the backyard. and realised that garden care had not been his priority of late. The lawn was in need of mowing, the grass was high with dandelions and various other weeds including prickly nettles he never liked removing. The soil in the garden beds was dry and brittle and the plants drooped; their sad stems bent and petals turning away from the light. The patio furniture, covered in dust and cobwebs, like a mummies tomb. 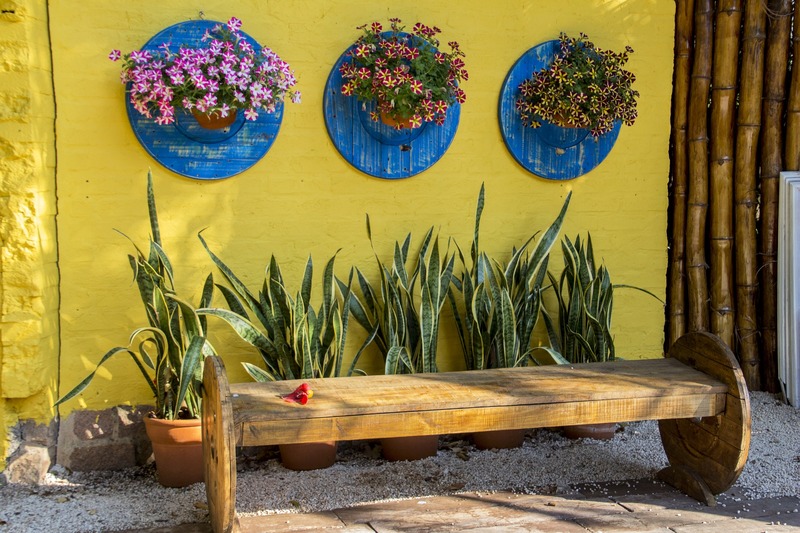 Unless you’re an absolute green thumb who loves pottering around in the garden, for some of us, garden care can feel like a never-ending task, trying to keep up a prim and proper look with our outdoor spaces. Here is my guide on how you can give your landscape a leg up in maintenance and how small steps can turn large horticultural mountains into manageable tasks. 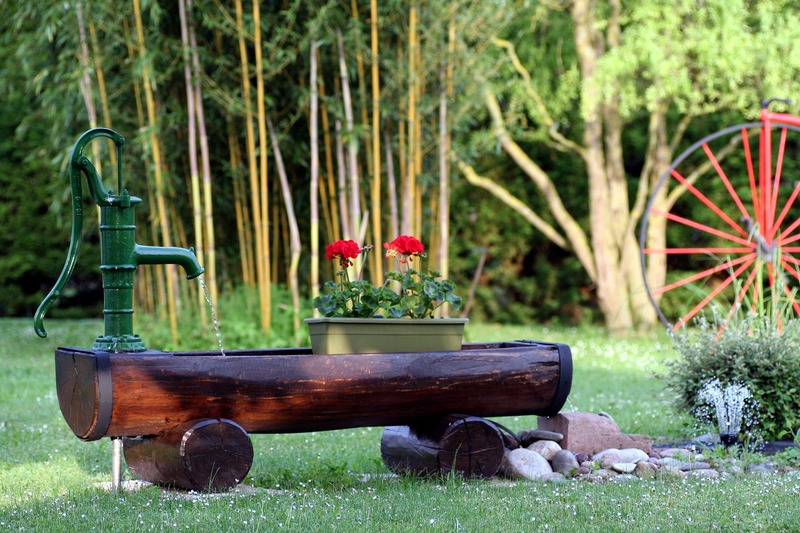 When it comes to a healthy and prosperous outdoor area, water is among the top priority. Among many irrigation supply experts is Sunshower Online in Melbourne. By choosing carefully, you can make sure which irrigation system is correct for your garden’s soil. This can be from an automatic shut-off system to decent drip irrigation. Therefore, you can be safe in the knowledge that your lawn and the surrounding flower beds will get all the saturation and hydration they require. Before choosing and sowing your selected plants into your garden or into a pot, it is best to understand which soil works best – both for your climate and that into which you are placing it, as it may need a helping hand. This is most appropriate when making sure your plants get proper drainage. It also assists with nutrient absorption, as certain plants will flourish better in sandy soil, while others grow best in clay soil. 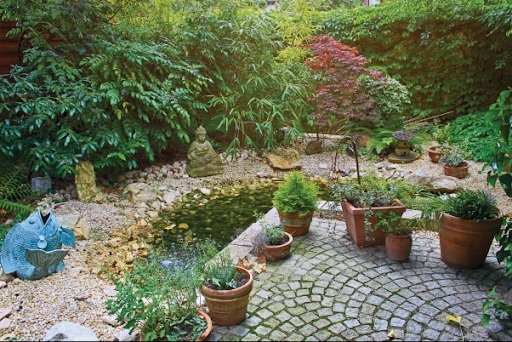 As Julie suggests in the scenario, why not hire a garden maintenance service. If you’re not much of a green thumb or if you are going to be away, why not get someone else to do the job for you? 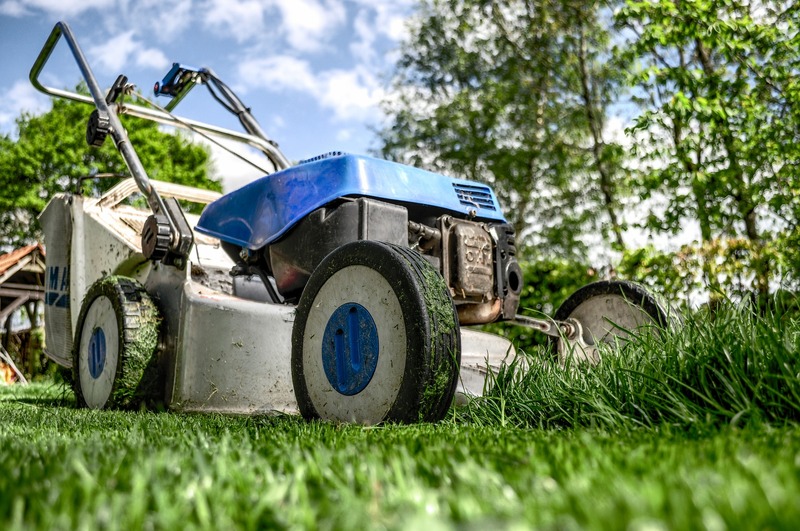 There are many gardening and mowing franchises around Australia that can help you maintain or take the entire chore off your hands. Those such as Airtasker are among the range of businesses that can make it much less hassle. Such services include mowing, weeding and trimming of plants. What with our exteriors becoming larger extensions of our homes, many Aussies now value having an outdoor entertaining space. However, what with it often being exposed to nature’s elements, our outdoor furniture faces some regular care. This can include cushions, frames and the concerns of space and storage. According to Terragreenhouses.com, “Wash the cushions regularly, clean the frames, use vinegar and scrub the hard surfaces on all your patio furniture.” This will help to keep it in the best condition. When it comes to outdoor landscaping, many of us like the thought of having a deck. However, it is important to know that wooden decks require regular maintenance. Moreover, seeing a power washer or hose spray away tonnes of grime and dirt is sure to put a smile on your face. Now there is a guide to some of the few areas you can tackle around your backyard. Good luck! Need garden care in your absence? To find a housesitter to help with your garden care in your absence sign up for a house sitting platform like HouseSitMatch.com – they are not expensive and give you options for free accommodation in a comfortable home in exchange for house-sitting and pet-sitting.